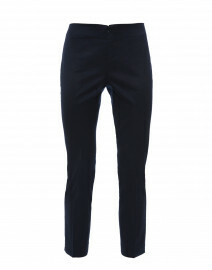 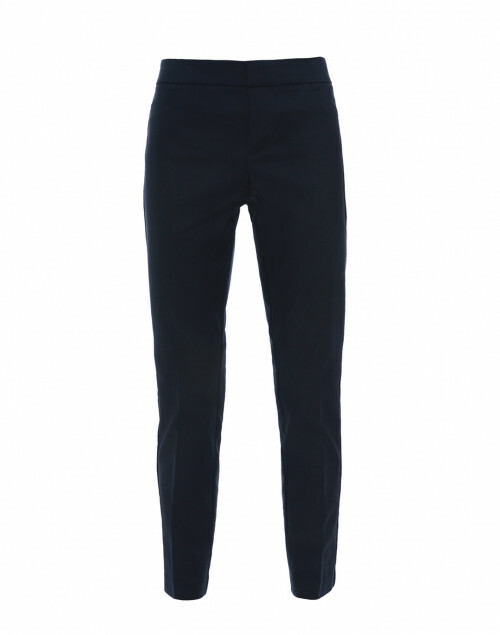 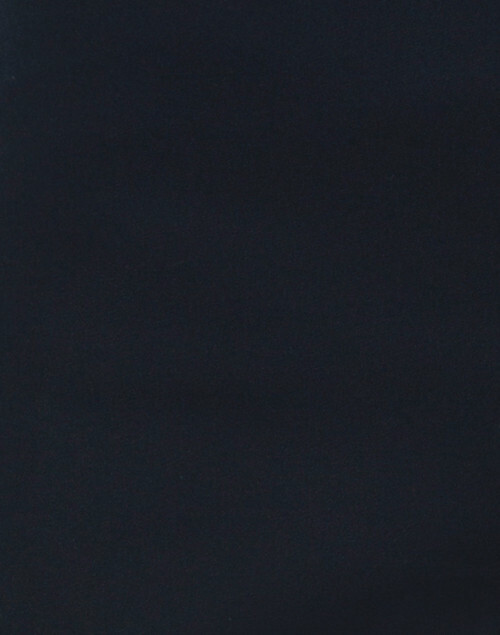 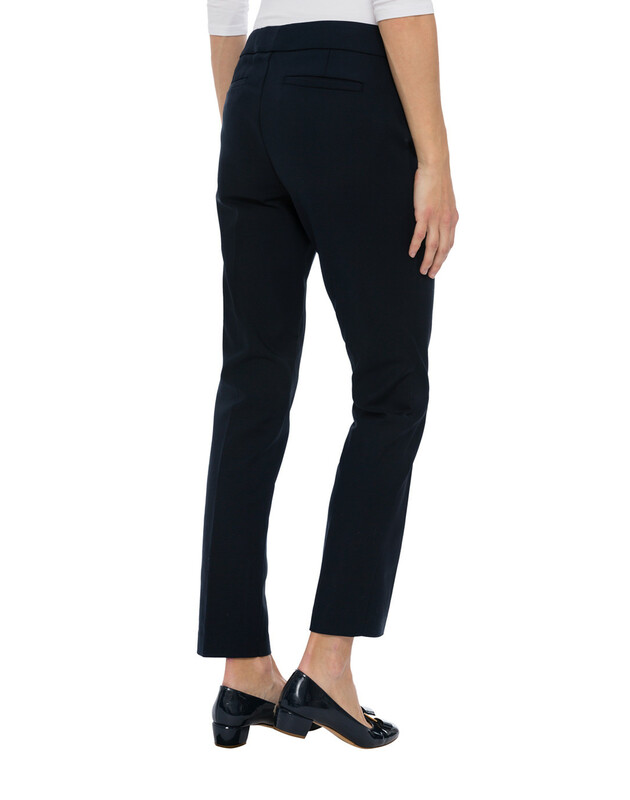 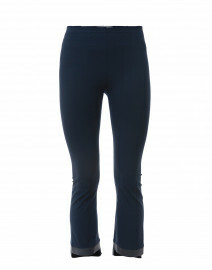 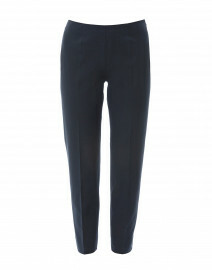 Ecru’s sophisticated take on tailoring is embodied by these navy Madison pants. 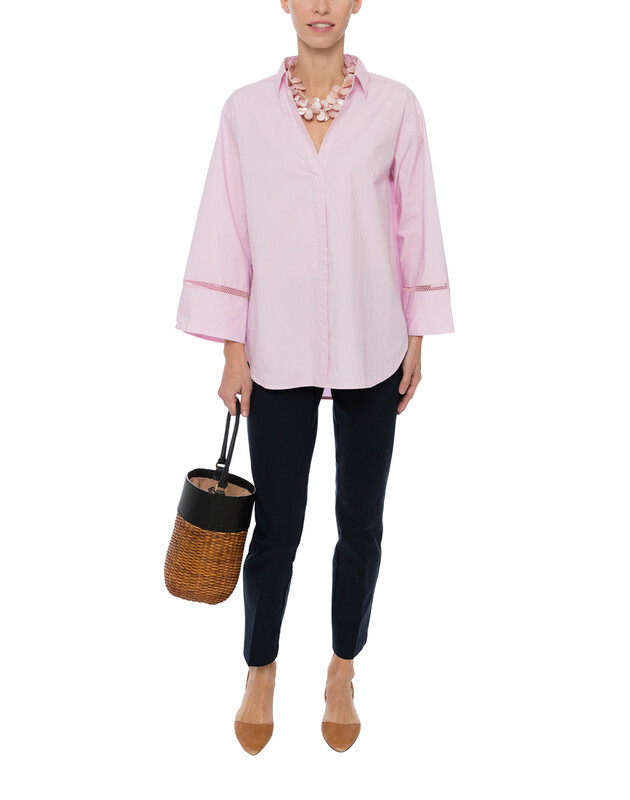 They are cut from an exclusive washable, wrinkle resistant Power Stretch fabric and feature small hook and bar closures that hide any bulges under the shirts. 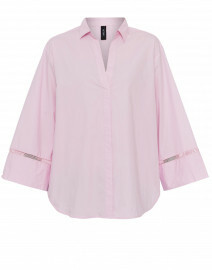 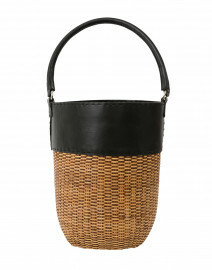 Wear it with a pink button down for a feminine weekend look.